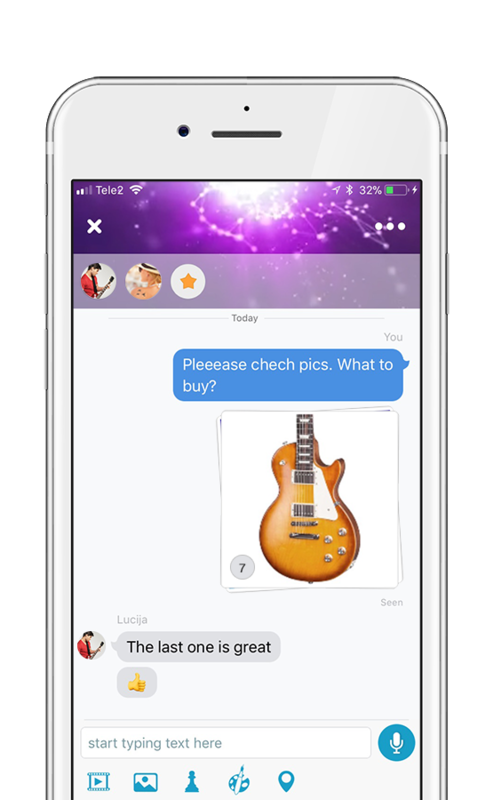 In the world of messaging apps, Touchmoon delivers emotion! The feature description and visuals on this page explain how. 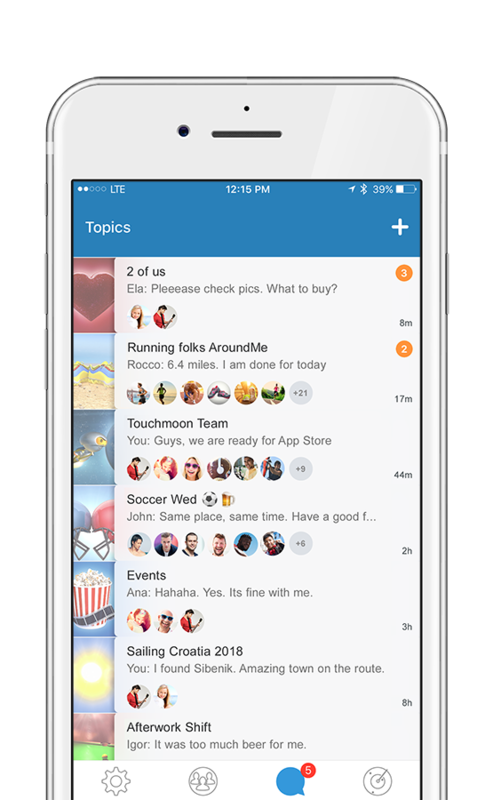 Create topic-based conversations with one person or a group. Filter the messages inside topics, search the content, set a favourite message, and much more. Your communication will remain organized at all times and easy to keep track of. 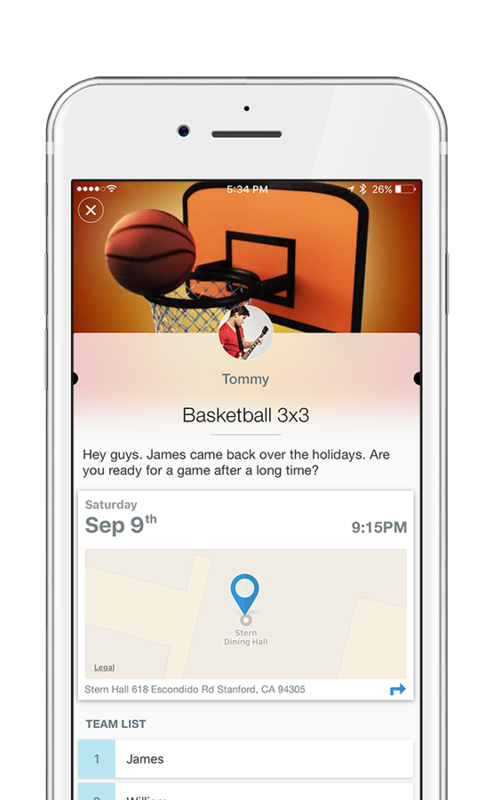 Share more than one photo or video with your family and friends, and Touchmoon will create a single spot gallery to keep any conversation organized. HD video header, location map, calendar, a number of templates and other options - all this in a single new-generation message. Set your avatar and write a mood message. 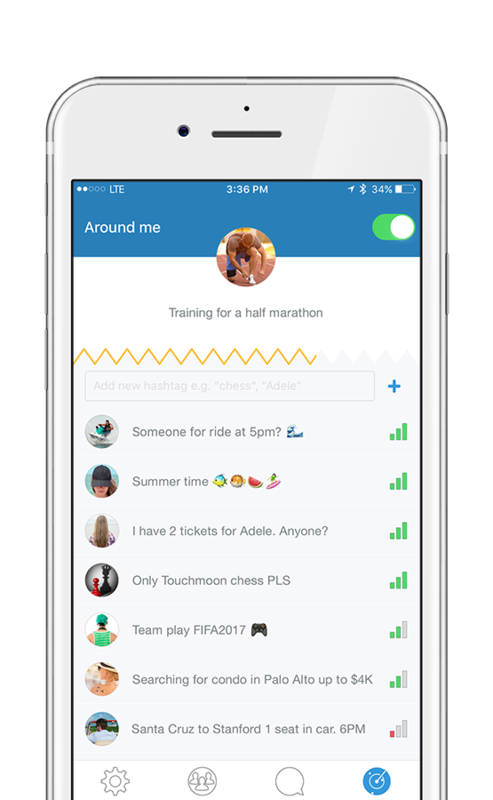 Activate the 'Around me' feature to see the list of the nearest 100 Touchmoon users. Use hashtags to filter those with interests similar to yours. 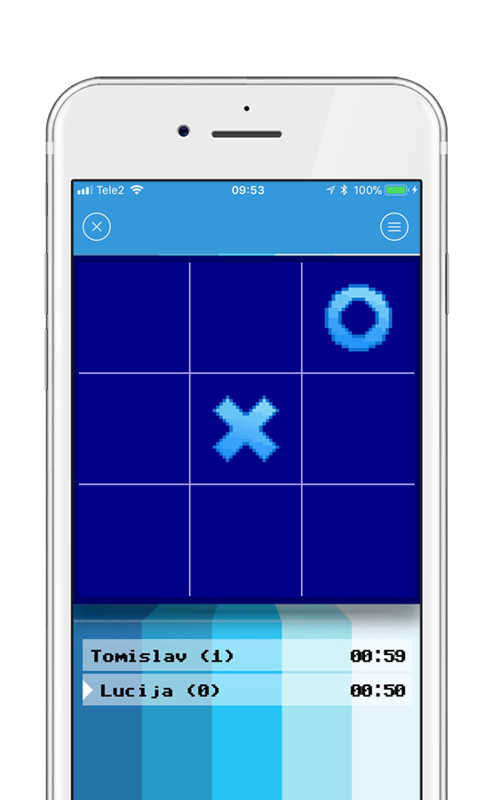 Challenge friends with chess, tic-tac-toe, battleship or some other retro game. If you play inside a topic group, all the members can participate or watch the game. Use an interactive map to select a friend and share location for 15, 30 or 60 minutes. Choose the 'share back' option and your friends will have to share their own location if they want to see where you are. The distance is shown in minutes and miles and using turn-by-turn navigation. There are probably moments you want to share with the entire world! 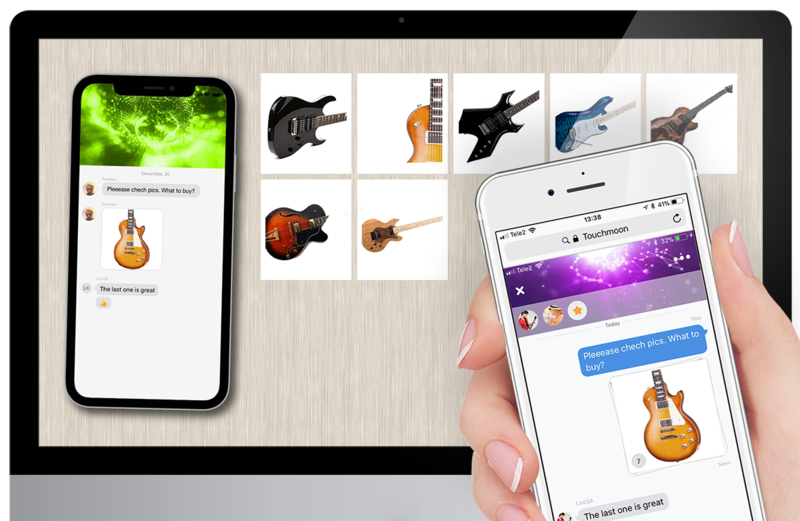 Select your photo-gallery message or postcard, create a public link for mobile and desktop devices and turn your selected Touchmoon message into a public one.